Leading a healthy lifestyle can be difficult. Sometimes it can be difficult to know what is a healthy decision, and often times the unhealthy choice gives a greater immediate reward than the healthy decision. For example, eating a few slices of barbeque brisket is likely to give a much greater immediate reward than eating a salad. 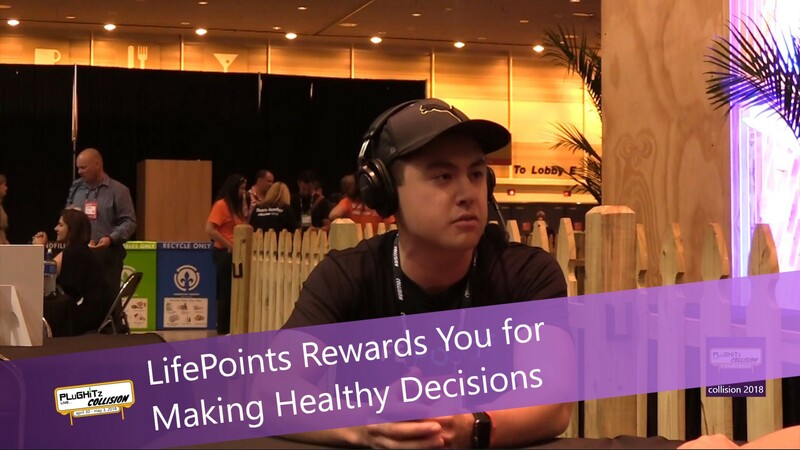 But, there is a new way to begin to receive rewards for making healthy decisions: LifePoints. Through this system, people can receive points for making healthy decisions. In the beginning, the app is focusing on fitness decisions, such as going to the gym. The app will track how long you spend at the gym and give you points based on that time. With time, the company plans to bring additional options to the platform to continue encouraging healthy decision making. Once you have these points, you can exchange them for rewards at various partners. These partners can give discounts or merchandise, depending on the partner and points redeemed. This system is designed to provide a positive feedback loop for users to encourage them to make the healthy choice, rather than the unhealthy choice. To return to the previous example, you might be more likely to eat the salad instead of the barbeque if you know that you can get a discount on your gym membership or clothing. The service is currently available for testing in the Niagra region of Canada, with two partners: Popeye's Supplements and Sky Zone Trampoline Park. If you are in that area, and currently own an iPhone, you can try the app right now in the App Store and start earning points to improve your health. The company plans to expand the partner lineup and expand the regions available as they conclude their testing.